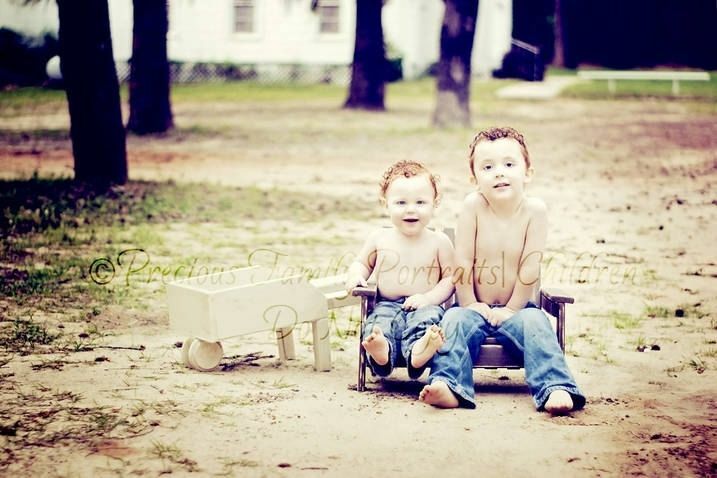 Bring that darling photo shoot to life with this Handmade Wooden Wheelbarrow photo Prop. This amazing props has endless possibilities. It looks adorable with a tiny baby in it, a child pushing it would also look cute, and what about cute little doggy sitting in it as well. This is a must have for all you Photographers out there!! 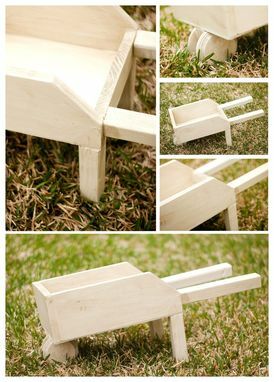 This wheelbarrow is made with solid wood and is painted in an antique cream white but can be painted any color you would like. This wheelbarrow comes with a soft cushion so you can lay the baby on it. The wheels on this item are for decoration only it doesn't move. All my Pint Size Props come fully assembled, painted, and ready to use. Thanks to Precious Family Portraits for the Great Photo. This wheelbarrow is made to order so please allow 3-5 Business days for it to ship. I can rush your order for an extra little fee just convo me before you place your order. I ship worldwide so convo me for a quote.